The Montblanc Cruise Ballpoint Pen is a new writing instrument from the prestigious Montblanc brand. 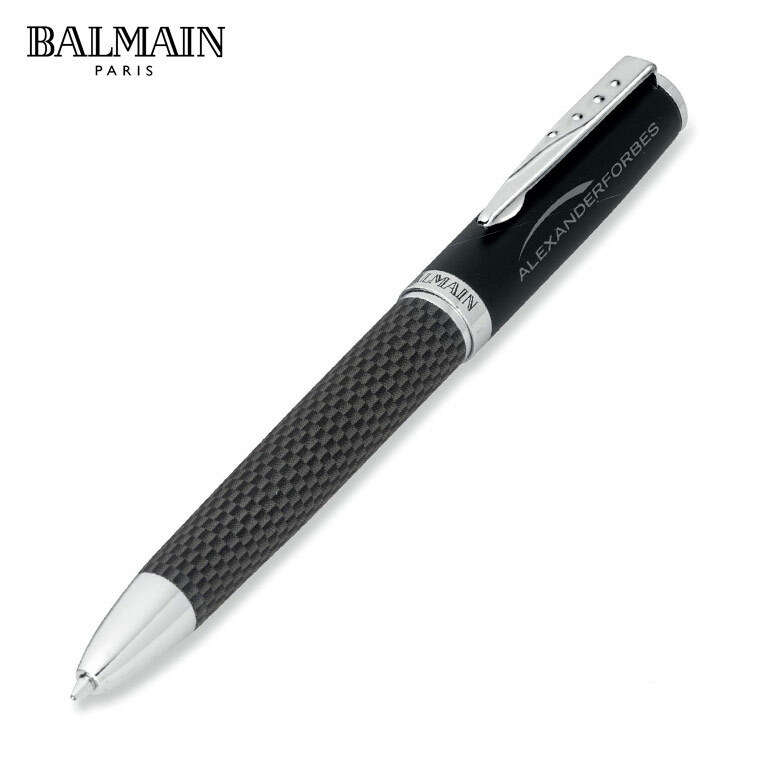 The Cruise Black pen is an exclusive pen that is only available to the corporate market and is specifically made to be given as business gifts. 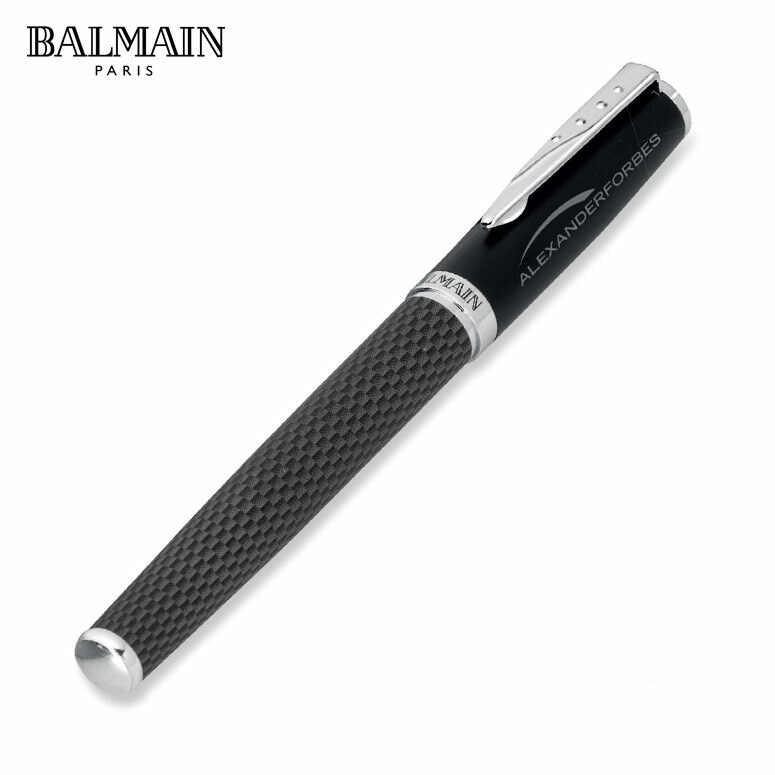 These pens have a black precious resin barrel with platinum plated trim. 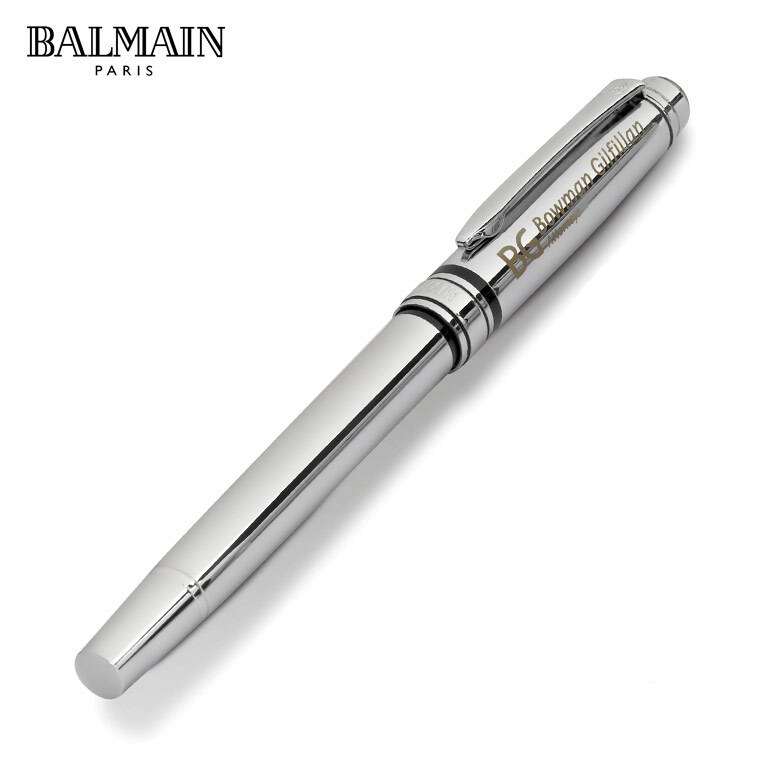 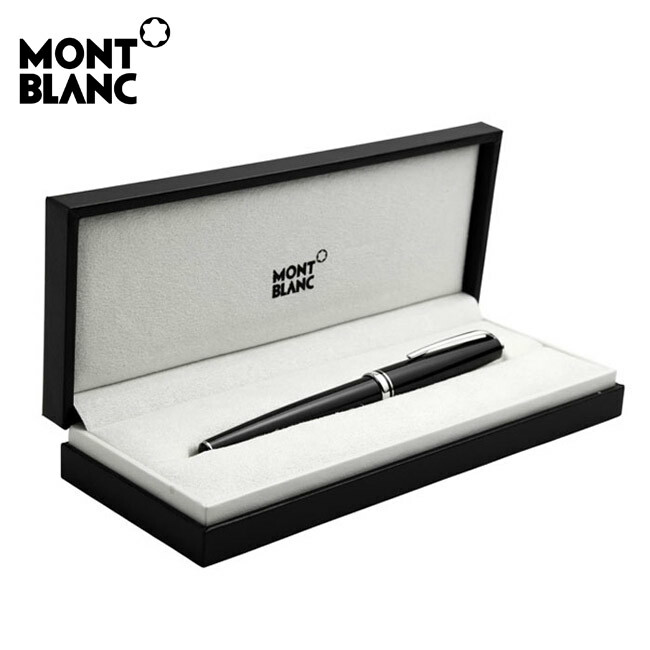 Our Montblanc pens are presented in the premium gift box in which we can include a personalized engraved plaque. 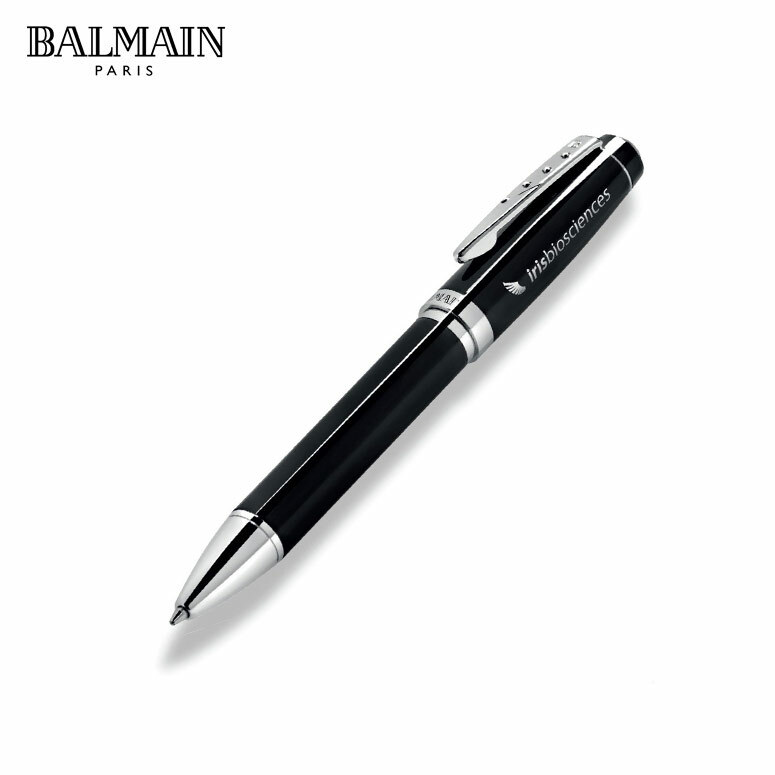 These pens make the best high end corporate gifts. 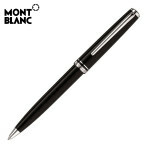 Order Montblanc Pens in Cape Town.